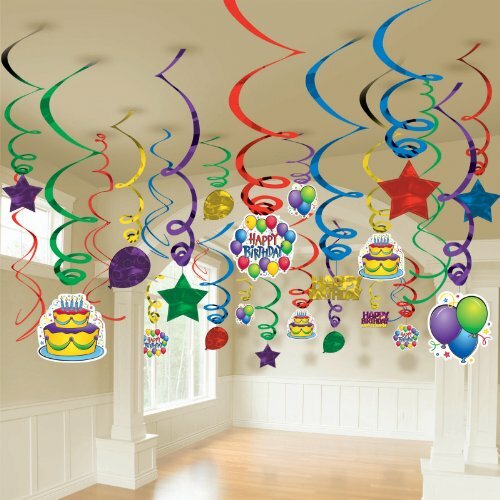 Package includes (50) assorted swirl decorations. Caution: Keep away from flame and direct heat sources. For decorative use only.